CLICK HERE FOR PRICING AND TO REGISTER TODAY! Skin care continues to be a vibrant and fast-growing sector in the cosmetics industry. Strong consumer demand is driving cosmetic scientists to develop ever more sophisticated test methods for product testing and claim substantiation. The Society of Cosmetic Chemists (SCC) & TRI Princeton have designed this workshop to take the participants through the basic science behind key skin measurements, and to update them on the latest developments in the field. If you are new to skin measurements, or just interested in keeping up to date with the latest methods, this is the workshop for you. Dedicated to the advancement of cosmetic science, the Society strives to increase and disseminate scientific information through meetings and publications. By promoting research in cosmetic science and industry, and by setting high ethical, professional and educational standards, we reach our goal of improving the qualifications of cosmetic scientists. Our mission is to further the interests and recognition of cosmetic scientists while maintaining the confidence of the public in the cosmetic and personal care industry. The Society was founded in 1945 and includes over 5,000 members. TRI Princeton is a world-class, not-for-profit research institute focussed on skin and hair research. Since 1930, TRI has provided research solutions to a wide variety of domestic and international industrial companies, governmental organizations, and academic institutions. Through its history of creating novelty with fibers for the textile industry, today it is fully focused on the personal care industry through hair, skin, tooth and all the available cosmetics formularies. Latest Developments in Skin Image Analysis – Matthieu Jomier – Newtone Inc.
Paul Cornwell is based in the UK and acts as the main contact between the Institute and clients in the UK and Europe. 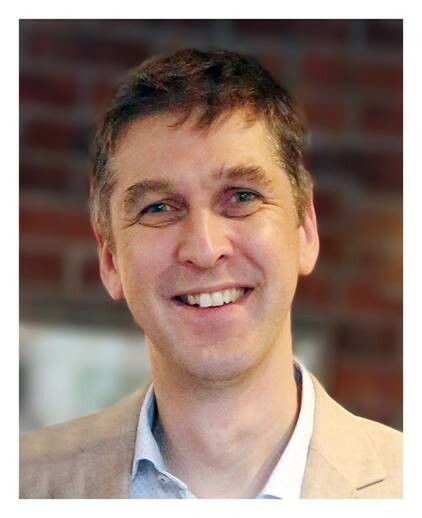 Paul’s technical expertise is focussed on product evaluation, instrumental measurement techniques and on formulation design, particularly in cosmetic skin and hair care products. He has over 23 years of industrial experience in claim support testing, innovation and product development at Unilever and PZ Cussons. Paul qualified as a pharmacist in 1989 and gained a PhD in Pharmaceutical Technology in 1993. For his PhD Paul worked with Professor Brian Barry at Bradford University on topical drug delivery and skin penetration enhancers. For his postdoctoral research he continued to work in skin delivery with Dr Joke Bouwstra and Dr Harry Bodde at Leiden University. Since then Paul has enjoyed a career in R&D in the cosmetics industry working at Unilever and PZ Cussons. Over his career Paul has published many journal articles and presented at many scientific conferences. His publications have been cited in over 530 academic papers (data from researchgate.com). In industry, Paul has been involved in many successful product launches for major, international cosmetic brands such as Organics, Dove, Lux, Sunsilk, Carex, Original Source, Charles Worthington and Imperial Leather. He has contributed to several patent applications, at least four of which have gone to the full ‘grant’ stage. Paul lives with his wife and two daughters in Waverton, just outside Chester. He enjoys cycling and skiing, and is a big music fan. 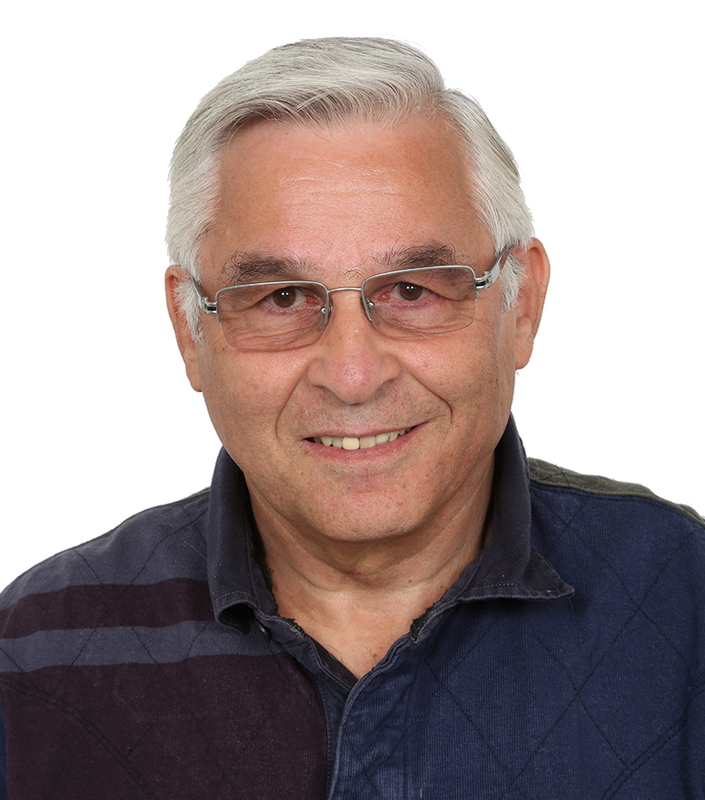 Bob Imhof is Chairman of Biox Systems Ltd and Emeritus Professor of London South Bank University. He is a Physics graduate of Manchester University (BSc 1966, PhD 1970) who worked mostly as an academic at Glasgow Strathclyde University (1976-94, Lecturer … Professor of Applied Physics) and London South Bank University (1994-2009, Research Professor). Bob’s main research interest is measurement science applied to the characterization of bio tissues, mainly skin and hair. In 1998, he invented the condenser-chamber method of TEWL measurement and subsequently co-founded the spin-out company Biox System Ltd to exploit the associated patents. He has co-authored over 200 research papers, one of which (Closed-chamber Transepidermal Water Loss Measurement: Microclimate, Calibration and Performance) won the SCC Publication Prize for 2009. Although now retired from his university job, Bob continues to work for Biox. Dr. Gourion-Arsiquaud is the molecular and structural analysis expert at TRI. He uses various spectroscopic and microscopic techniques for the characterization of biomaterials and the study of biological modifications associated with specific conditions like treatment, drug use, disease, age or environmental factors. 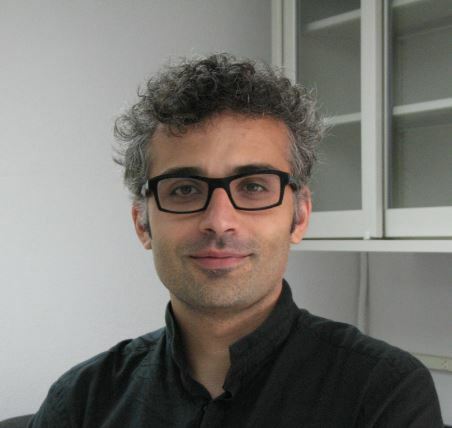 Dr. Gourion-Arsiquaud’s expertise lies in multiple biophysical techniques with a special emphasis on vibrational spectroscopies (FTIR & Raman) for bio-material sciences. He has more than 10 years of research experience, including technique development, project design and coordination, as well as a successful track record of achievements. Over the years, Dr. Gourion-Arsiquaud extended the application of its biophysical techniques, to diverse biological tissues; Bone, teeth, nail, hair and skin. Dr. Gourion-Arsiquaud received a doctorate in Biochemistry with a specialization in Biophysics from the University of the Mediterranean (France) in 2005. He began his career at the Hospital for Special Surgery (HSS)/Weill Cornell Medical College studying the mechanisms of biomineralization via analyses of the mineral and matrix properties in mineralized tissue (bone, teeth). Aftre as associate researcher, Dr. Gourion-Arsiquaud has been examining the structural and functional analysis of Lipid/Protein interactions involved in the host – defense mechanism at Rutgers University. Since he joined TRI in 2011 Dr. Gourion-Arsiquaud developed innovative tests, research areas and product evaluations relevant to cosmetic sciences, material analysis and medical applications; from technology development to product design and performance evaluation on hair, nail and skin care products. He also developed several long-standing external collaboration with academic leaders at local universities (Cornell, HSS, Rutgers, Columbia, University of Pittsburg). Dr. Gourion-Arsiquaud was promoted to Director Skin & BioSubstrates in May 2017 to reflect his developing stature as leader of this important growing Cosmetic Business within TRI. Curtis Marcott, PhD is currently a Senior Partner at Light Light Solutions, a spectroscopic consulting firm. A former research fellow at Procter & Gamble, Curt was the 2011 President of the Society of Applied Spectroscopy and is a member of the Editorial Advisory Board of Applied Spectroscopy. 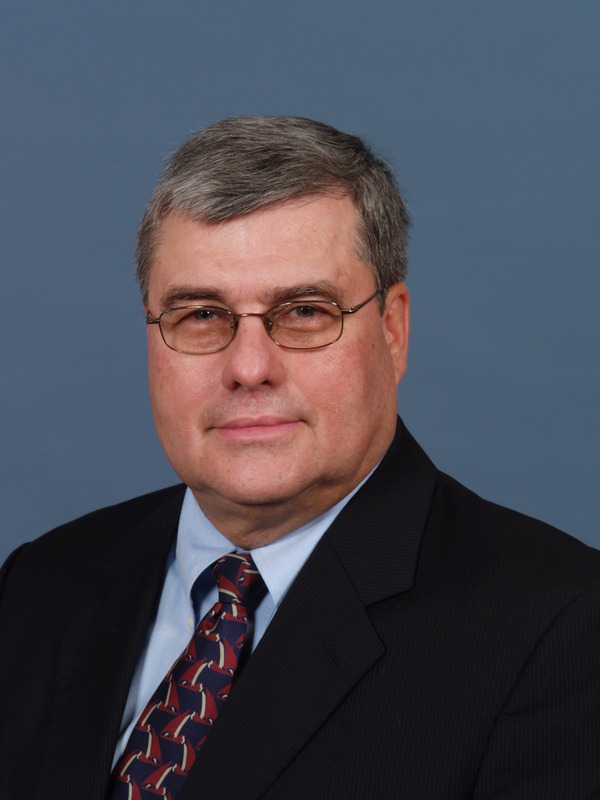 He is a past member of the editorial advisory boards of Analytical Chemistry and Vibrational Spectroscopy, the A-page advisory panel of Analytical Chemistry, and the board of managers of the Coblentz Society. He served as program committee chairman for the 2009 FACSS Conference and the Sixth International Conference on Advanced Vibrational Spectroscopy (ICAVS-6). Dr. Marcott received the 1993 Williams-Wright Award from the Coblentz Society for achievement in vibrational spectroscopy, and was named the 2001 Cincinnati Chemist of the Year. 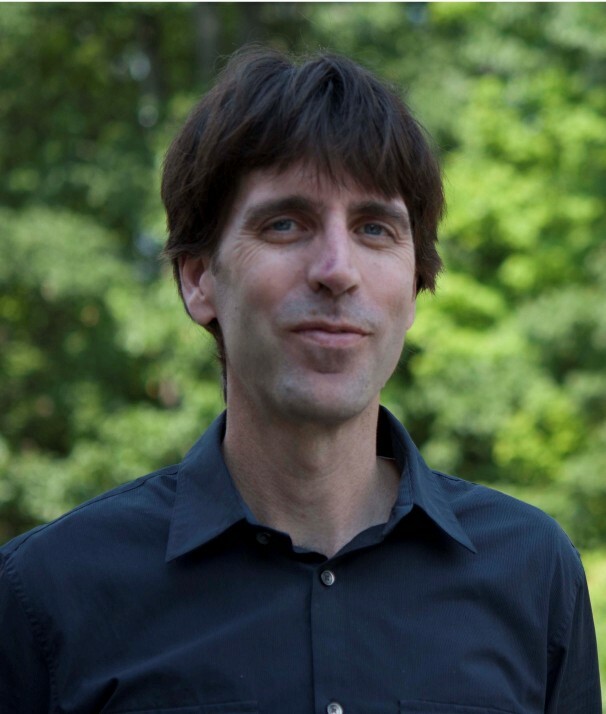 Dr. Marcott is currently an Affiliated Professor of Materials Science and Engineering at the University of Delaware and an Adjunct Professor in the Department of Chemistry and Biochemistry at Miami University in Oxford, OH. Curt obtained his PhD in Chemistry from the University of Minnesota in 1979. 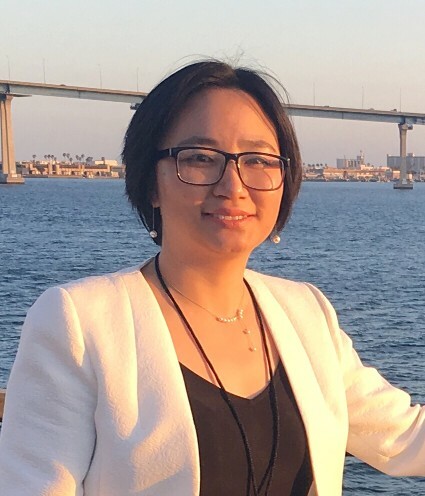 Dr. Qihong Zhang received her PhD degree under the guidance of Professor Mendelsohn in the Chemistry Department at Rutgers University—Newark, where she also stayed as a postdoctoral researcher for three years. During her PhD period, Dr. Zhang’s research focused on lateral diffusion in isolated human stratum corneum (SC), hydration properties in collagen and dermal tissue under different relative humidity, and inhibition of sodium dodecyl sulphate (SDS) permeation in isolated human SC and interruption of skin barrier function by vibrational spectroscopy. As a postdoctoral researcher, Dr. Zhang participated in skincare related research projects via industrial collaborations and gained extensive experience in novel experimental design that can be applied to a broad range of test subjects, including skin, human skin equivalent, collagen, bone, teeth, coral, graphene, pharmaceutical formulations, particles, and skincare products, etc. In 2017, she joined in TRI Princeton as Staff Scientist and applied her expertise in vibrational spectroscopy into skin testing and hair testing realm. After she gained enormous experience in fast-pace testing world and broadened her view in personal care and cosmetic industry, she moved to Clinical Translation Team as Senior Scientist in The Estée Lauder Companies; where she starts her journey to tackle a new field and translate innovation research to clinical study. Dr. Roger McMullen has over 20 years of experience in the personal care industry with specialties in optics, imaging, and spectroscopy of hair and skin. Currently, he is Principal Scientist in the Material Science department at Ashland Specialty Ingredients G.P. Dr. McMullen received a B.S. in Chemistry from Saint Vincent College and completed his Ph.D. in Biophysical Chemistry at Seton Hall University with Professor Stephen P. Kelty. In addition, Roger worked under the mentorship of Dr. Janusz Jachowicz at International Specialty Products for approximately 10 years. Roger actively engages and participates in educational activities in the personal care industry. Every year he instructs courses in Hair Science at TRI-Princeton and every two years he teaches a course that he designed on Imaging Technologies and Image Analysis Techniques for Personal Care at the SCC national office. He also teaches the Basic Hair Science course in the continuing education program of the SCC. 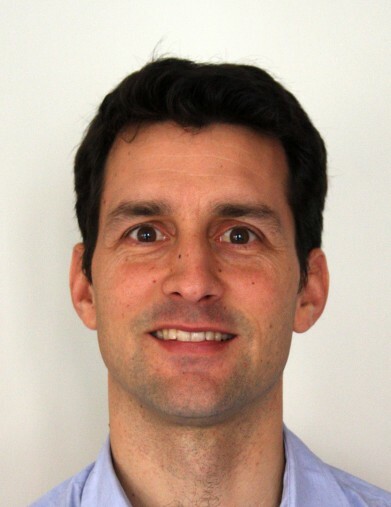 In addition to instructing continuing education courses, Roger is an Adjunct Professor at Fairleigh Dickinson University and teaches Biochemistry to students pursuing M.S. degrees in Cosmetic Science and Pharmaceutical Chemistry. Most of his students work for finished goods manufacturers and specialty chemical suppliers, and often go on to have very successful careers in industry. Prior to pursuing a career in science, Roger served in the U.S. Navy for four years on board the USS YORKTOWN (CG 48), a guided missile cruiser—one of the first ships with the Aegis Combat System. Mr. Jomier is currently managing director of Newtone Inc. (Princeton, New Jersey) where he focuses on North and South America business development and support. Matthieu received his B.S. and M.S in Electrical Engineering and Computer Science in 2002 from the ESCPE-Lyon (France) where he specialized in image processing, data modeling and computer vision. He worked on a variety of projects in the areas of medical image processing, hyperspectral imaging and clinical image analysis. Matthieu developed in-vivo and in-vitro solutions to assess product efficacy in correlation with consumer perception. Prior to joining Newtone, Matthieu was a research associate in the Neuro Image Analysis Laboratory at the University of North Carolina at Chapel Hill and worked for the Molecular and Ionic Spectroscopy research center in Lyon, France.